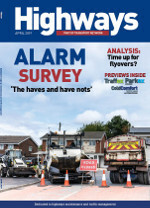 Eurovia Contracting has started work on a two-year contract for Kent County Council. A footbridge on the A127 in Southend has been successfully removed by Eurovia Contracting and will allow work on a £6.5 million junction upgrade to progress. 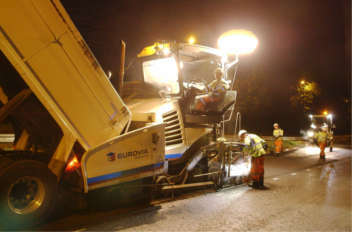 Eurovia Infrastructure has won a new contract to resurface the rural and urban road network throughout Kent, which could be worth £45m.